A study done by Nielsen Research showed that people are highly receptive to streaming video ads. If you want to make something viral fast, make a video. As long as it’s unique, funny, or infuriating, it’s bound to be picked up by social media users voracious for anything visual. After all, more than half of the population in the United States watch streaming online videos. EMarketer reported that three-quarters of all Internet users enjoy watching digital videos. With these figures alone, there is no question why online video ads are touted by many advertising professionals to have the highest growth rate among all the various ad categories. A study done by Nielsen Research showed that people are highly receptive to streaming video ads. Their completion rate averages 87 percent, while they use tolerate these video ads at an average time of 20 seconds. Furthermore, Internet video ads tend to have higher impact than television ads, as participants who watched ads online had better brand recall, message recall, general recall, and ad likeability than those who watched ads on TV. Participants also averaged seven hours a month just streaming online video ads. It is therefore no surprise that video ad spending continues to grow year on year. A good example of the profitability of online video advertising is Teads, a global technology group specializing in the creation of innovative advertising videos. The company has recently raised £20 million, which will be used to fund its video ad technology to speed up growth especially in the US. But what makes Teads different from other video advertising companies is that it does not focus on creating video ads that are to be incorporated into video content. According to Techcrunch, “Teads-powered video ads can sit anywhere on a web page, such as placed between passages of text, within slideshows or inserted into news feeds.” Teads makes video advertising accessible to more businesses as it eliminates the need for publishers to produce video content to just to have a place to showcase an ad. Teads also makes use of the “view-to-play” concept, in which the ad only plays when it is visible to the user. This solves the visibility problem online advertisers often face, plus it enables Teads to guarantee to its clients that the ads they create are actually viewable to users. In fact, positioning of ads has long been a topic of debate among advertisers. Every client wants as many people as possible to view your ads, but no one can predict how each user would navigate a page. For iMedia Connection, placing a video ad front and center helps promote visibility as the page loads, and scrolling down to see the ads does not benefit the brand. The call-to-action should also be prominent. But ad positioning can have a bit of variability, too. According to Ramesh Sitaraman, University of Massachusetts Amherst computer science researcher, video ads placed in the middle of something have higher completion rates compared to ads placed in the beginning or end. This does not only refer to pre- and post-roll ads within videos, but even ads placed in between text blocks. Teads takes advantage of this research finding by placing video ads between passages of texts. A social media engagement platform called Mobio INsider puts this into practice with success—it places video ads between a fan’s question and a celebrity’s answer. The Insiders (fans and followers) up-vote the questions to the INfluencers (social stars) and the response is revealed on the platform once INsider watches the video ad. Sitaraman’s study also found that repeat visitors are more likely to complete the ads compared to casual users. Furthermore, the ads that they are most likely to watch are embedded into long-form content, as they deem these texts more valuable than short-form content. A viable reason why many users endure watching an ad is that they see ads as an implicit form of payment for the content they are consuming. Knowing the duration of an ad also helps them decide that they are going to watch it because this knowledge sets an expectation in place. But if a video ad is loading slowly and the duration is unknown, these factors cause frustration to the user and thus pave way for viewer abandonment, said Sitaraman. 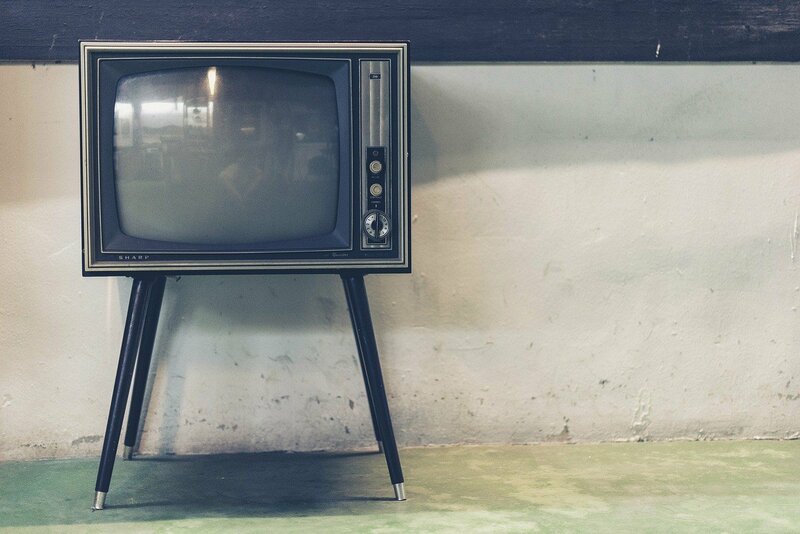 Doug Cantor of Inc.com has tips for creating an effective video ad. Length is always a factor, and he recommends keeping the length of a video between 90 to 120 seconds. A minute or less would suffice for a straightforward product. Clear language is also important, as viewers may easily be turned off by business jargon. Your viewer should be able to envision and experience the product within his mind’s eye, since this can create engagement. Adam Lisagor, the director of choice among Silicon Valley startups, emphasizes on authenticity. “If you try to make the response to a product seem grander or have a larger impact than people intuit what it would, it’ll have an adverse effect on your brand,” he said. 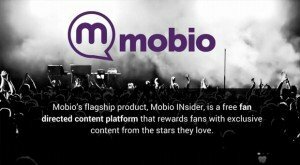 MobioINsider, another platform used by social media stars and celebrities, where fans can actually talk to their idols and ask questions.